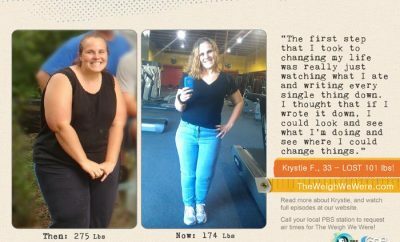 Tonya Morris: In 2006, I was at my heaviest at 217 pounds. After this Florida vacation and seeing pictures of myself I had enough and joined Weight Watchers using the Flex Plan. 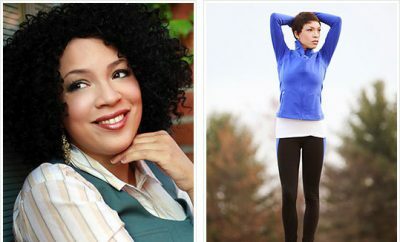 I started walking 3-5 days a week and worked up to running 5 days a week. 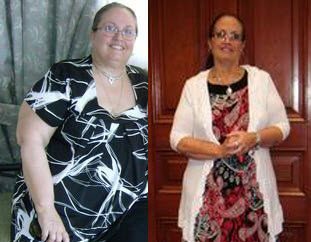 Tonya Morris: As of November 2008, I have lost 73 pounds with 4 pounds to go to reach my weight goal. 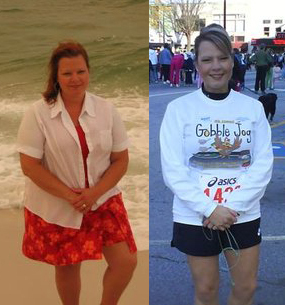 This was my first 5k run on Thanksgiving Day this year and I hope to run in a 10k this Summer.